Spain is a Western European country and takes up a significant portion of the Iberian Peninsula, which it shares with Portugal. 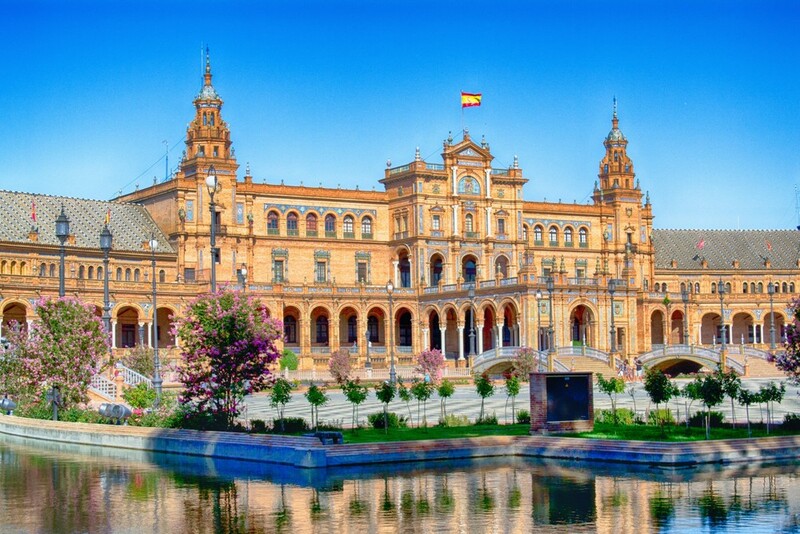 Spain is a popular tourist destination, especially among tourists from the colder European countries, due to its warm climate, great attractions, and friendly population. 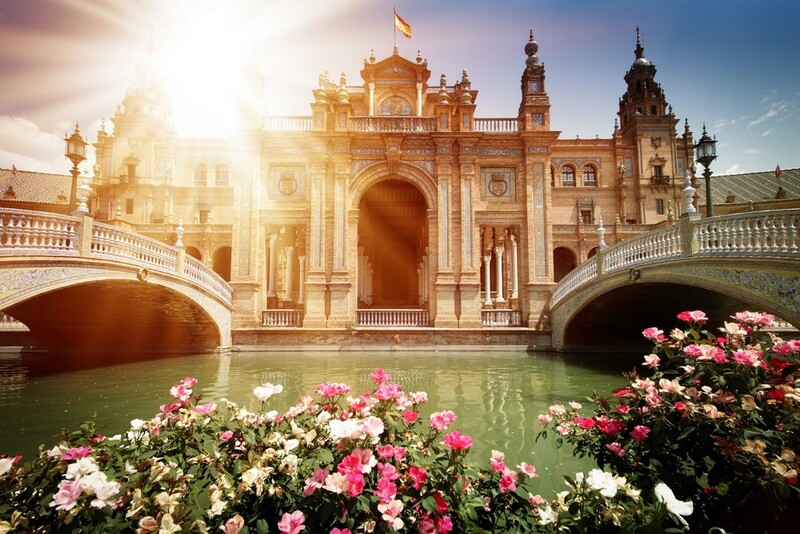 Holidays to Spain can be spent in any way that you wish, as Spain has it all – magnificent beaches along the Spanish Riviera, national parks, snow-capped mountains, historical sites, and cities with amazing architecture from different cultures and periods – from ancient to modern. Spain also gives you opportunities to get the ideal backpacking experience in rural Europe, as the countryside is a spectacular mosaic of woodland and farms. Visiting rural Spanish villages is a surreal, but rewarding experience. You will be assured that you will get to go on a gastronomic journey through a landscape of tradition and culture, as Spain is well known for its delicious food and earthy wines. 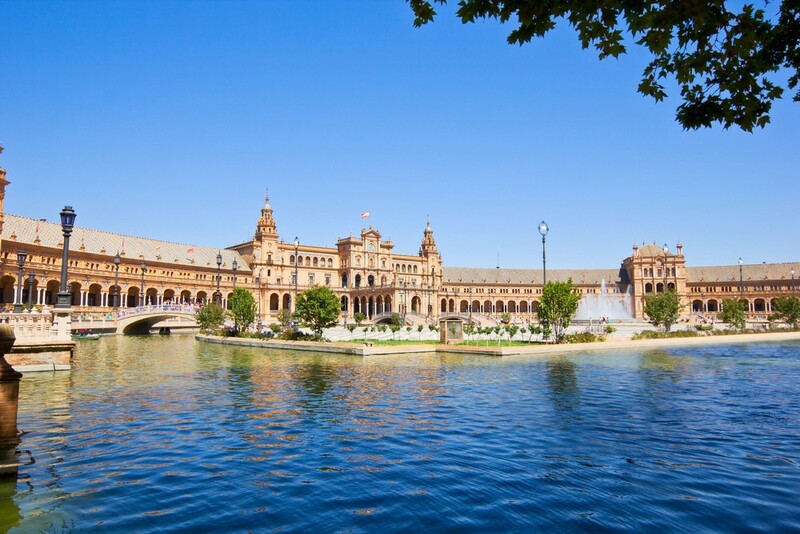 Travel Center offers all inclusive holidays to make your trip to Spain a memorable one. Get in touch with one of our experts today, and leave everything to us. Book holidays to Spain with us and experience this breath-taking European nation at its very best.